This week, I share my Lean In Audio. 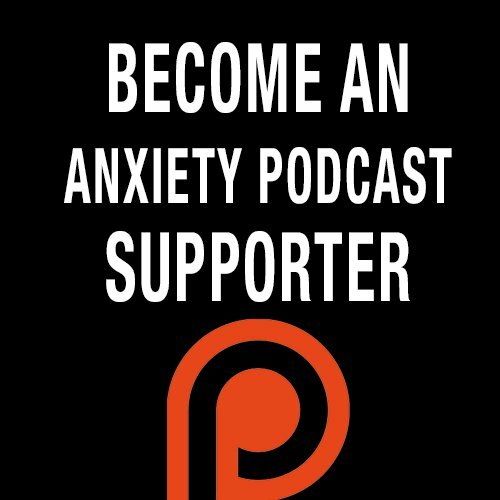 This is an audio guide to help you through a panic attack or a moment of high stress/anxiety. Listen to this every time you feel anxiety coming on. Breathe. Be strong. Be curious. Be compassionate towards yourself. “Embrace the feelings. Embrace the anxiety. It’s part of you." “This may happen again, but you’re okay with that because now you know what to do"